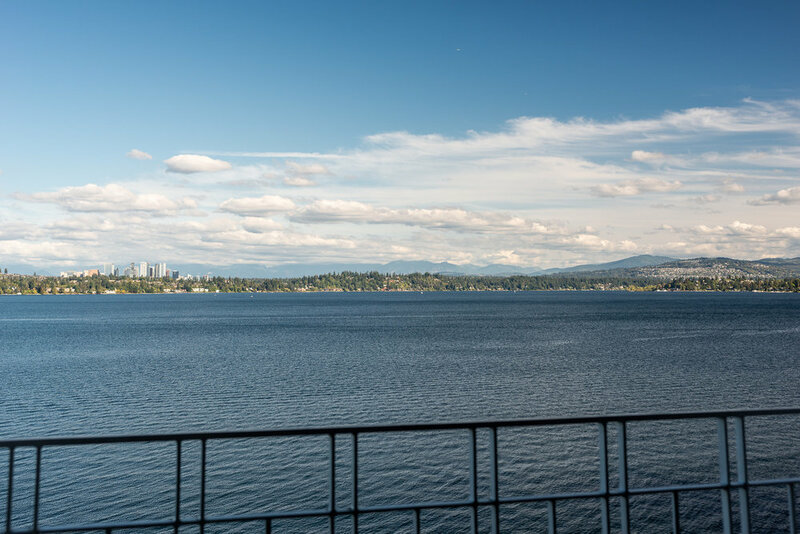 Endless views of the lake and sky from every level of this stunning Denny Blaine home. There is a wonderful connection between the main living area and the upper level via the welcoming entry hall and open staircase with soaring ceilings and skylights. 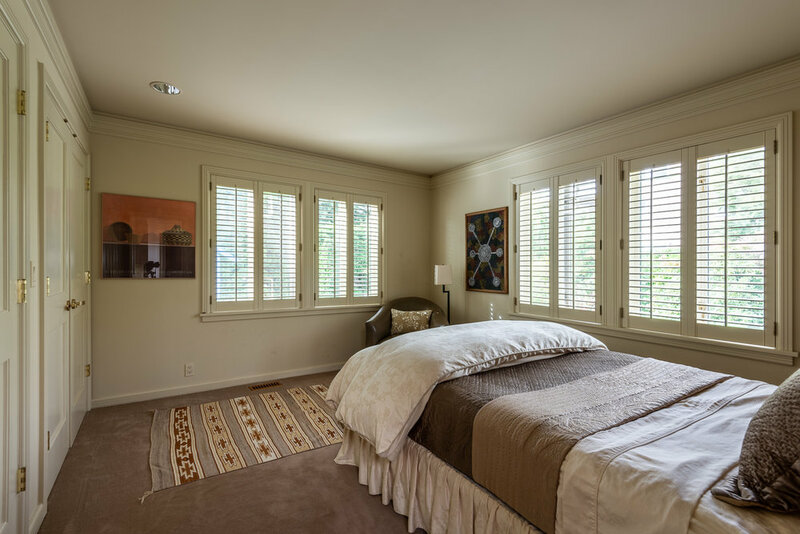 Architectural details include exquisite lighting and crown molding throughout and dark hardwood floors on the main. 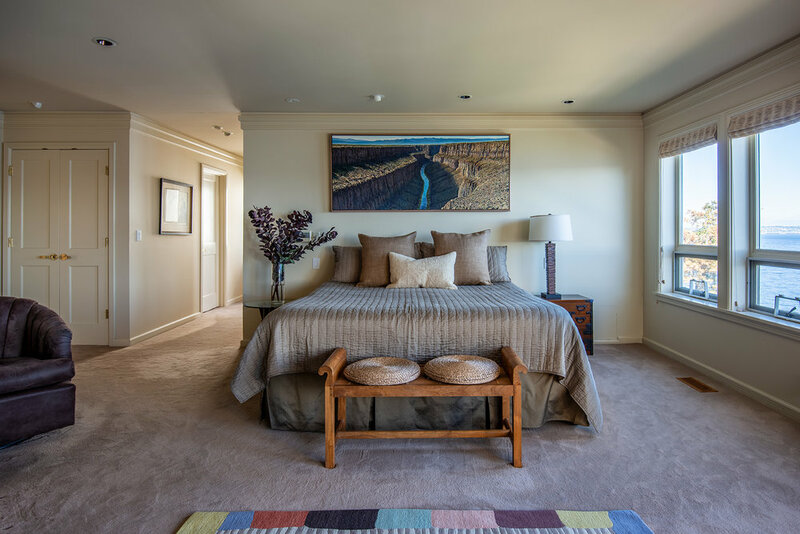 The upper floor features a luxurious master bedroom suite with fireplace, balcony and unobstructed Bellevue skyline, Cascade mountains and Lake Washington views. Two additional bedrooms and a full bath complete this floor. 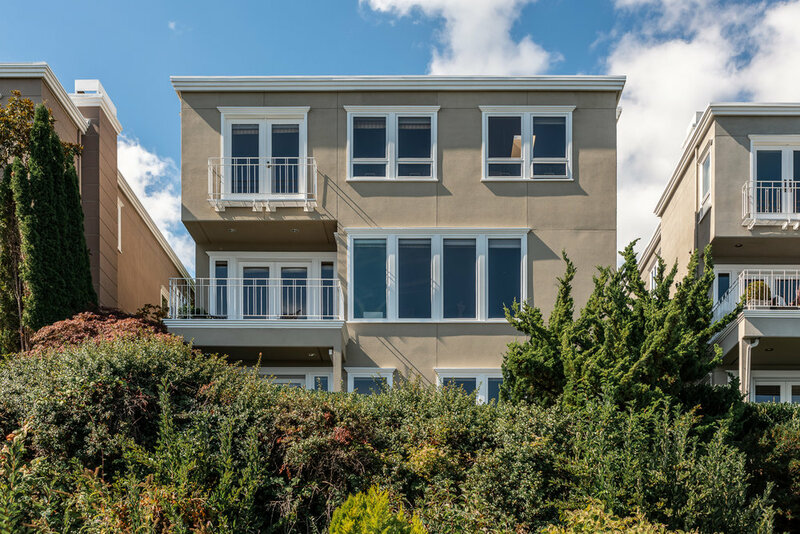 The spacious lower level provides a wonderful media/playroom and office area – with French doors opening to a patio, a three-quarter bath and plentiful storage. Rare gated enclave of nine homes offers low maintenance and beautiful living! 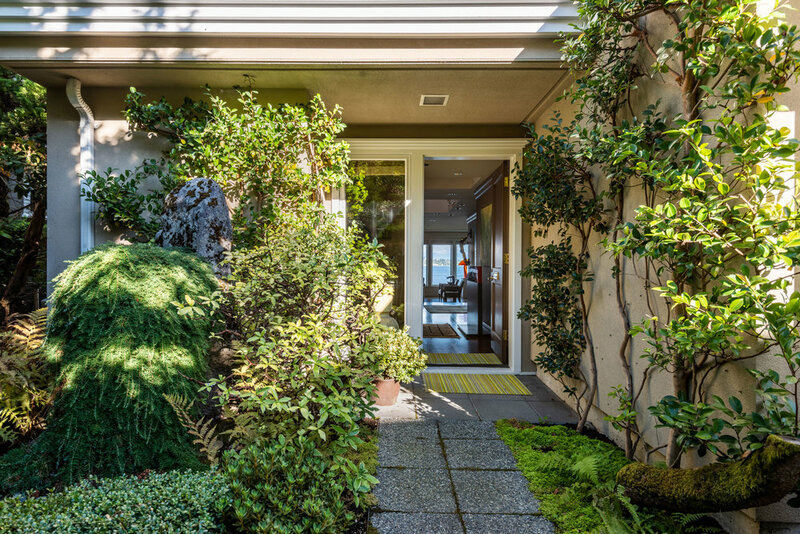 Click on these photos below for more information about Madrona, Leschi & Madison Park.